Although the sector has proved it’s working on more efficiency and cost-effectiveness, healthcare is known as the vertical that is falling back if it comes to disruptive methods that change the way people work and interact in healthcare. Ralph de la Vega of AT&T, Hans Vestberg, CEO of Ericsson and Brian Krzanich of Intel agree that the healthcare sector is the vertical that is most sensitive for mobile disruptions. 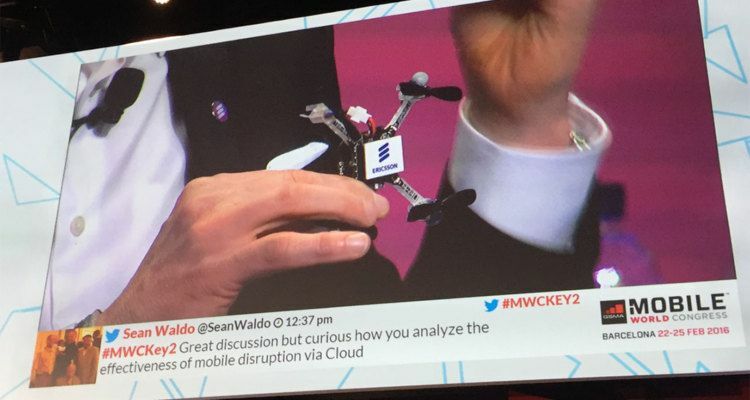 Strong regulations are the underlying factor that disrupting the healthcare sector has been slow so far, Ericsson’s CEO says at the panel ‘mobile is Disruption’. Although opinions slightly differ, fast connections with 5G come to the public somewhere in 2018, the panel expects.